Is the natural lawn going to be in full sun / sun & shade / full shade? Is the natural lawn going to be exposed to light / medium or heavy traffic? 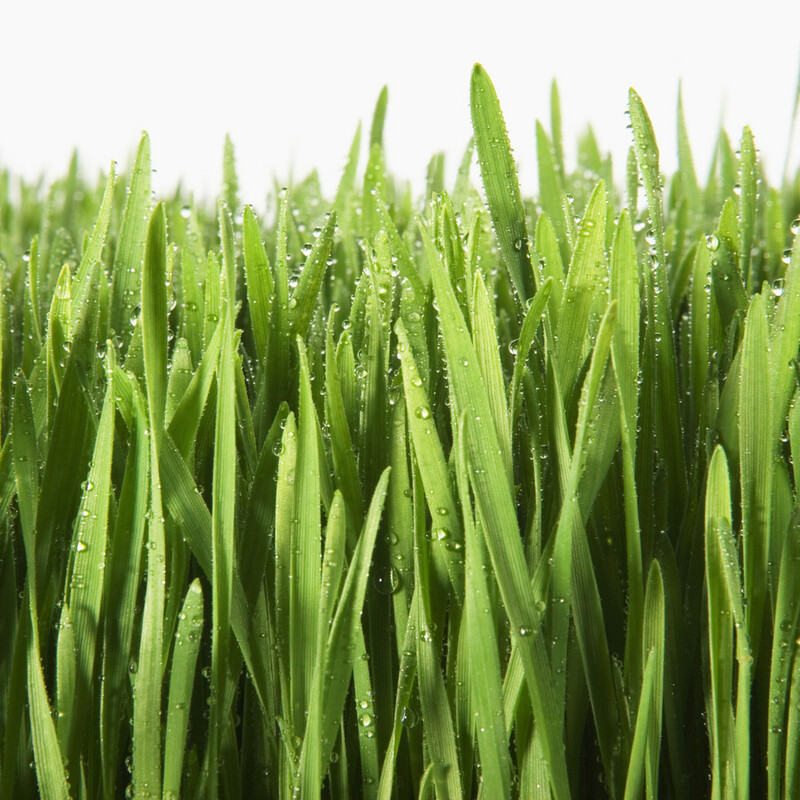 Do you have pets that will make use of the lawn? 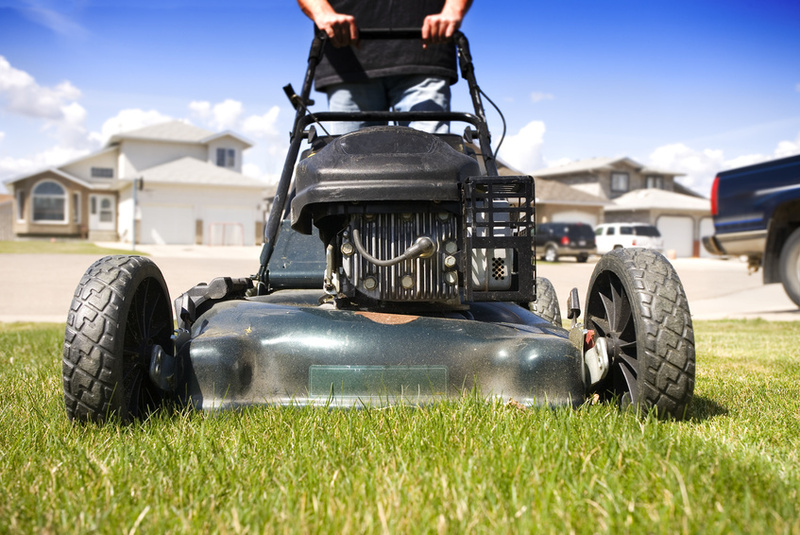 We are happy to assist with advice on which lawn is right for you. A fine textured couch.Suitable for full sun areas and is drought tolerant.Hard wearing and suitable for pets. A less invasive version of the original Kikuyu grass. Male sterile Kikuyu does not go to seed which results in less invasive growth.Suitable for full sun areas and is drought tolerant.Very hard wearing and fast repairing.Ideal for heavy foot traffic and pets. A low maintenance semi dwarf couch.Highly drought tolerant whilst holding good colour all year round. Suitable for full sun and is drought tolerant.Fast repairing and suitable for pets. 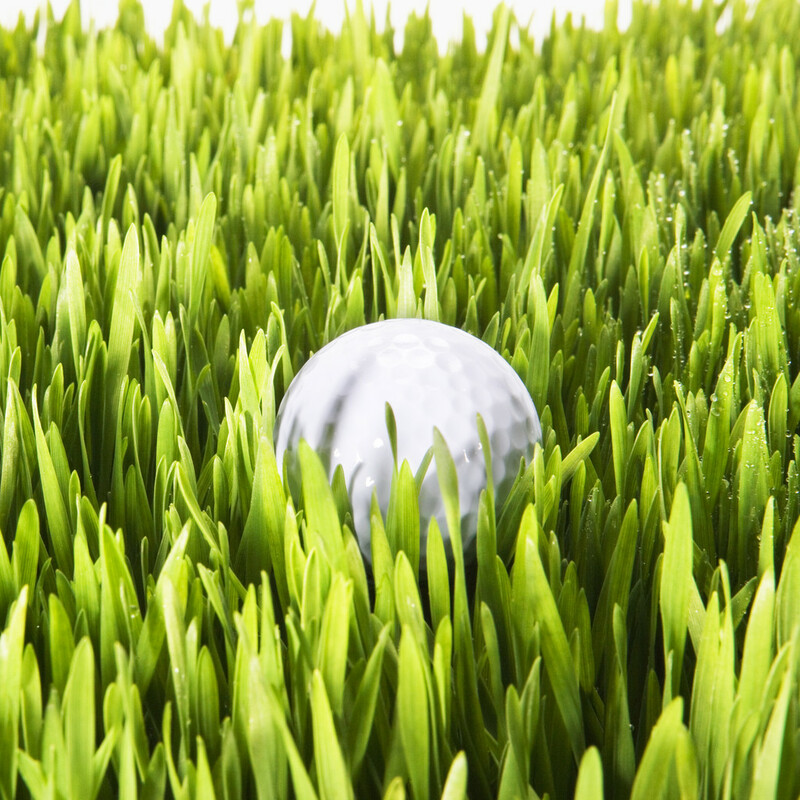 A soft leaf buffalo grass that is low maintenance and fast repairing.Kings Pride is one of the most shade tolerant varieties of turf. Suitable for sun or shaded areas. Ask us about the newest variety of Kikuyu that is now available. 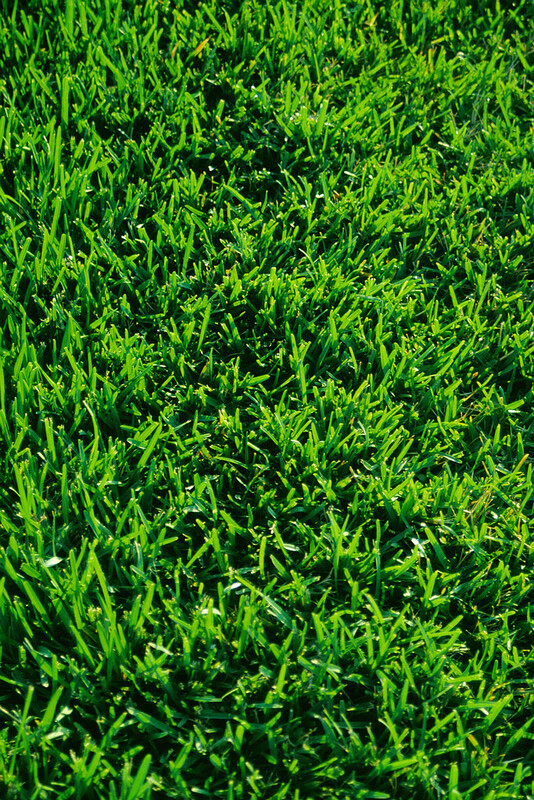 This product has superior tolerance to heavy traffic and pets, is exceptionally fast repairing and drought tolerant.With a higher amount of rhizomes it is very fast establishing and through the cooler months still gives a greener tone than many other lawn varieties. Organic lawn food is an organic fertiliser to give your instant lawn a kick-start during the days of its early establishment, and can continue to be used as a regular fertiliser after establishment for year round turf health, colour and growth.Organic Lawn Food comes in a 10kg bag.1kg of fertiliser covers 10m2.